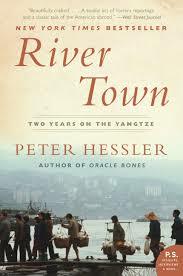 When Peter Hessler went to China as a Peace Corps volunteer in the late 1990s, he expected to spend a couple of peaceful years teaching English in the town of Fuling on the Yangtze River. But what he experienced -- the natural beauty, cultural tension, and complex process of understanding that takes place when one is thrust into a radically different society -- surpassed anything he could have imagined. 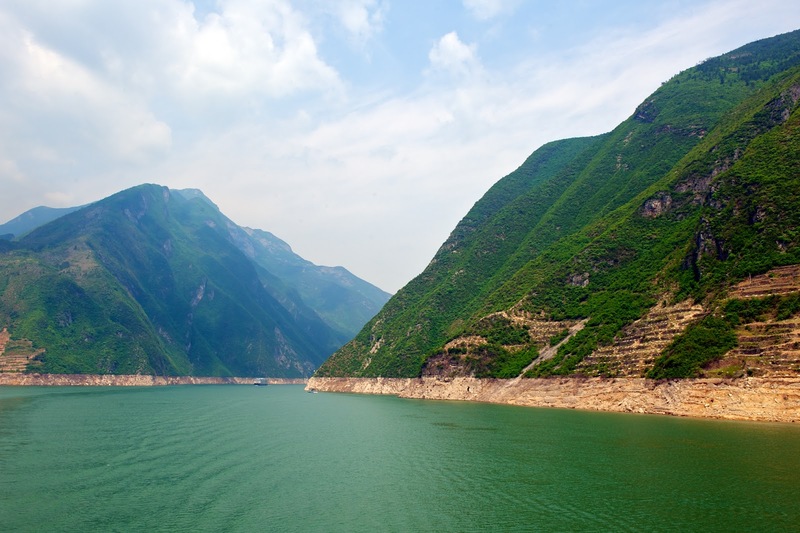 Hessler observes firsthand how major events such as the death of Deng Xiaoping, the return of Hong Kong to the mainland, and the controversial construction of the Three Gorges Dam have affected even the people of a remote town like Fuling. This is a superbly written account by one acute observer of one part of China while the country was undergoing tremendous change in the mid-1990s. One view by one person in one small part of this immense country does not allow a reader to draw more general conclusions. However, the many microstories we read here help a lot in understanding the new (then) China rising from the ashes of maoism. Hessler is curious, even a bit nosy, but always respectful. He learns Chinese and always tries to understand. He questions himself but does not fall into the trap of many travelers who always marvel at what they see and whom they meet, no matter what. 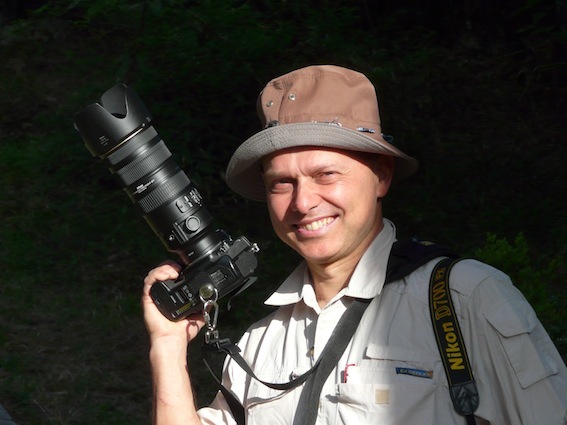 He does criticize, with strong arguments, people and practices he meets along the way. Hessler walks on thinner ice when he addresses more academically charged historical, economic or political issues, but this is not meant to be an academic book. His perceptions of the reality around him, and of how he changes over the years while in China, is what makes this an invaluable read for anyone interested in how China changed during the post-Mao "Reform and Opening" period. Read my other reviews of books on China here in this blog.